MOVE IN READY !!! LOW HOA & NO CDD's This is a 3 bedroom with Den,2 bathroom 2 Car garage home. The Interior boasts ceramic tile floors ,carpet & high ceilings. 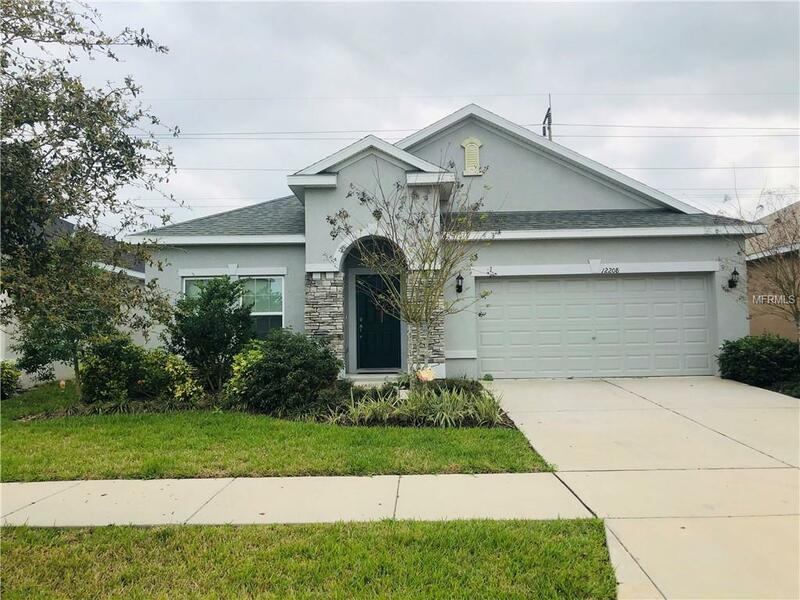 This home features a beautiful kitchen with granite countertops ,42" maple cabinets, and stainless steel appliances.The kitchen also has eat in space and breakfast bar The family room has sliding doors leading to the lanai.